1. Good violin outfit. 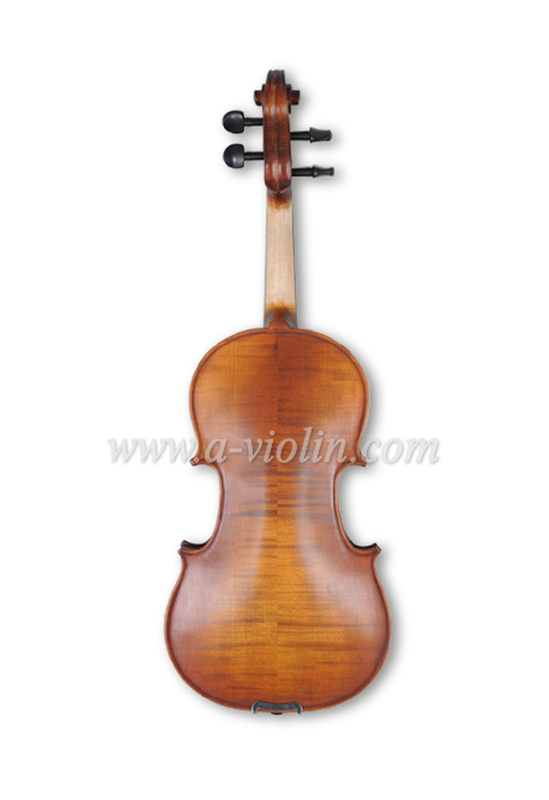 Easy of playability make this the ideal entry violin for intermediate players. 2. 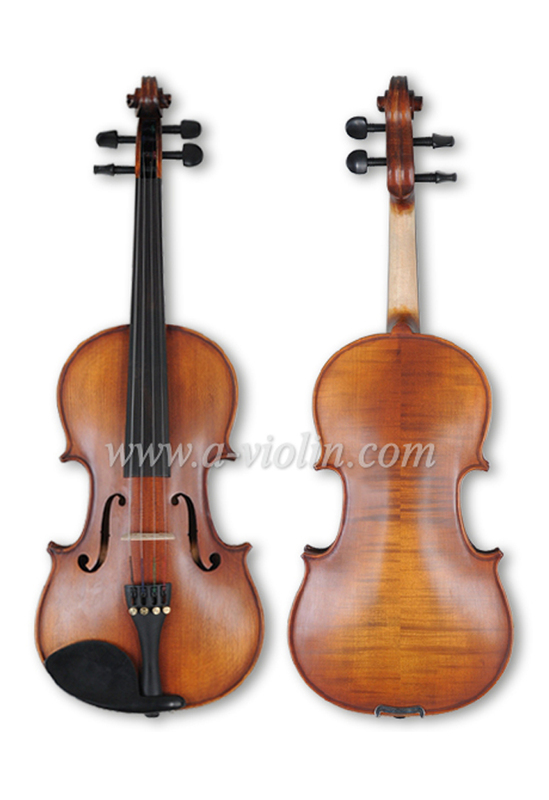 Solid straight grain spruce top and natual slight figured flamed maple back. 7. 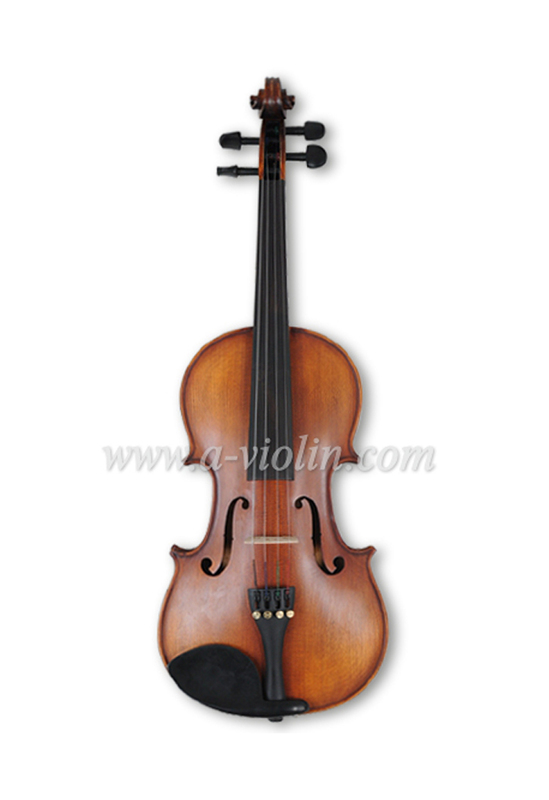 Strong Wood bow with natural white horsehair and ebony frog.